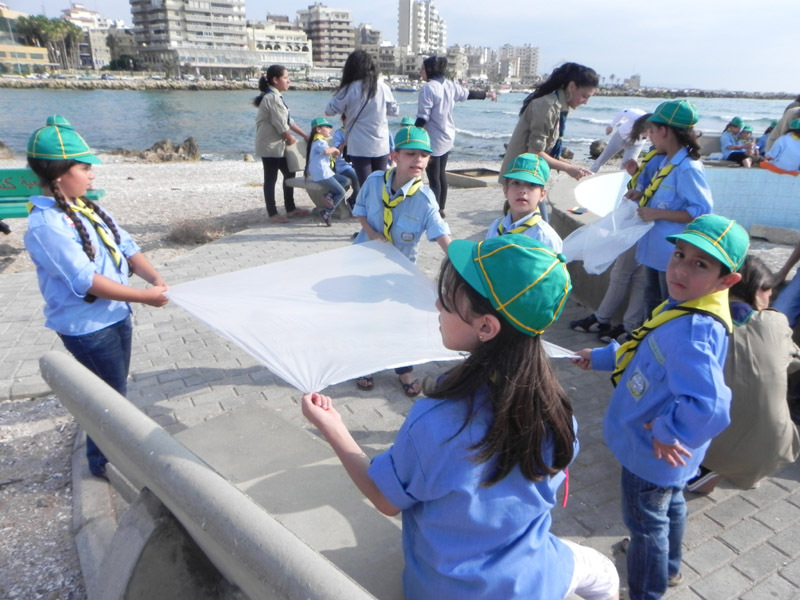 As part of its summer activities, the Environmental Scout Organization in Lebanon, has organized a competition of the best kite for the scout flowers and Cubs who had the chance to realize and live a good time with their kites in the presence of their parents. 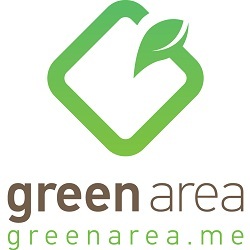 The competition had a lot of success, the audience was happy and they liked the impressive activity. 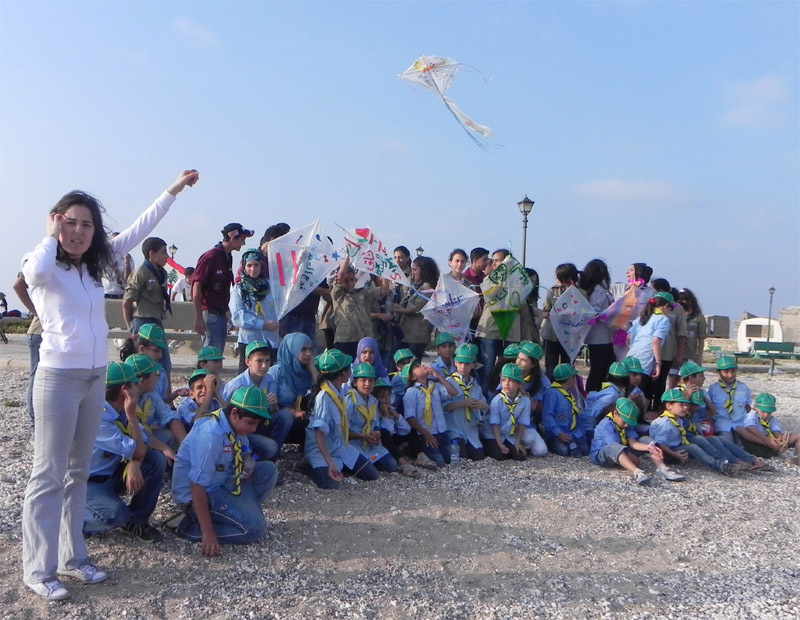 The workshop also included an education course about how to make kites. The participants made their own kites. At the end of this activity, the general secretary of the organization leader Mourad Abboushi offered prizes to the winners and gifts for the participants and thanked the leaders who helped in the activity.